Dorothy and Herbert Vogel, New York; gift 2003 to NGA. 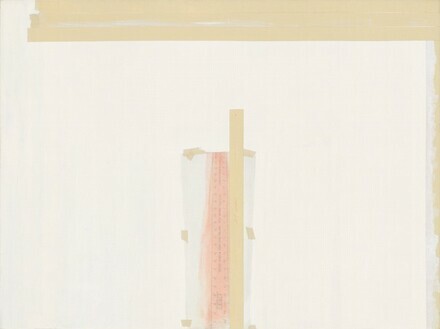 The Paintings of Sylvia Plimack Mangold, Albright-Knox Art Gallery, Buffalo; Wadsworth Atheneum, Hartford; Sarah Campbell Blaffer Gallery, University of Houston; Museum of Fine Arts, Boston, 1994-1996, no. 17, color repro.